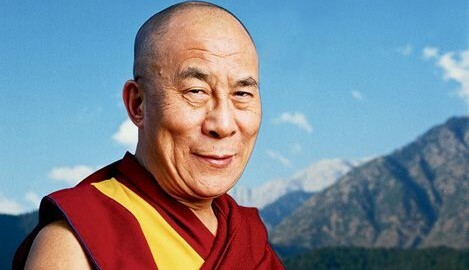 To the Buddhists of Tibet, the 14th Dalai Lama is the epithet of compassion. His followers believe that he has so much love to offer that when he dies, he will be reincarnated so that he can keep working to end suffering. To the Indians he was no less.